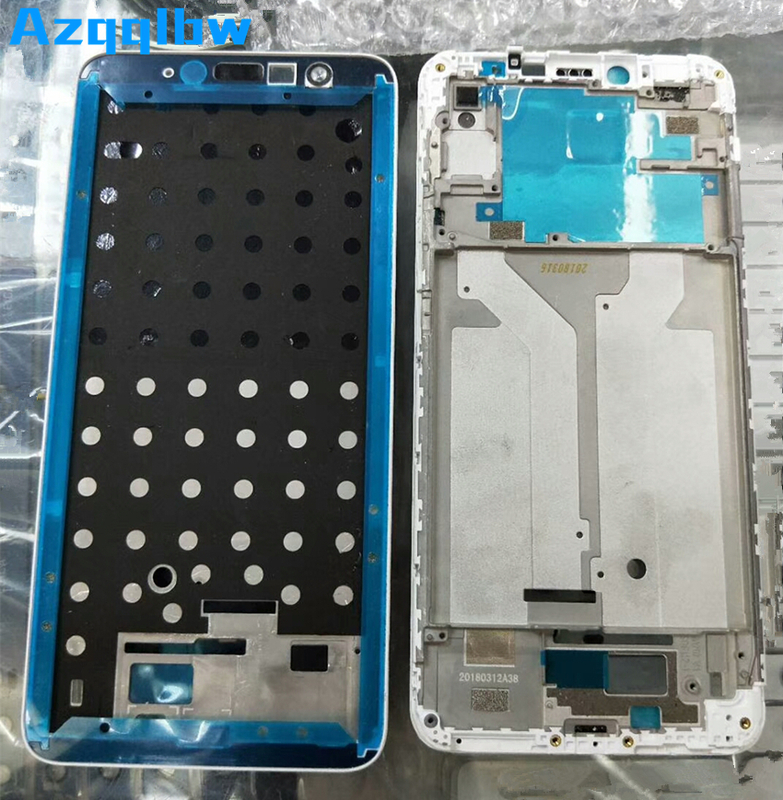 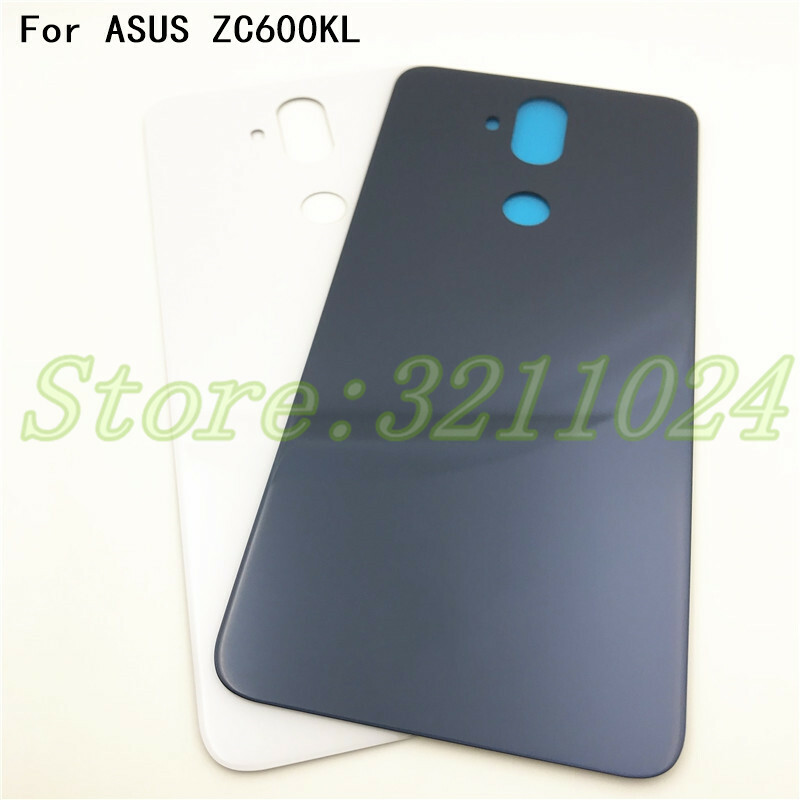 New For Asus ZenFone 5 Lite 5Q X017DA ZC600KL S630 SDM630 Glass Battery Door Back Case Housing With Adhesive+Logo Product Features: Product type:Back Battery Cover Suitable model :For Asus..
Azqqlbw For Xiaomi Redmi 5 plus Front Housing Middle Frame Plate ..
For Lenovo A880 Battery Case Protective Battery Cover Fit Replacement Parts Housing Rear Door Payment • When buying on , your payments are protected by . 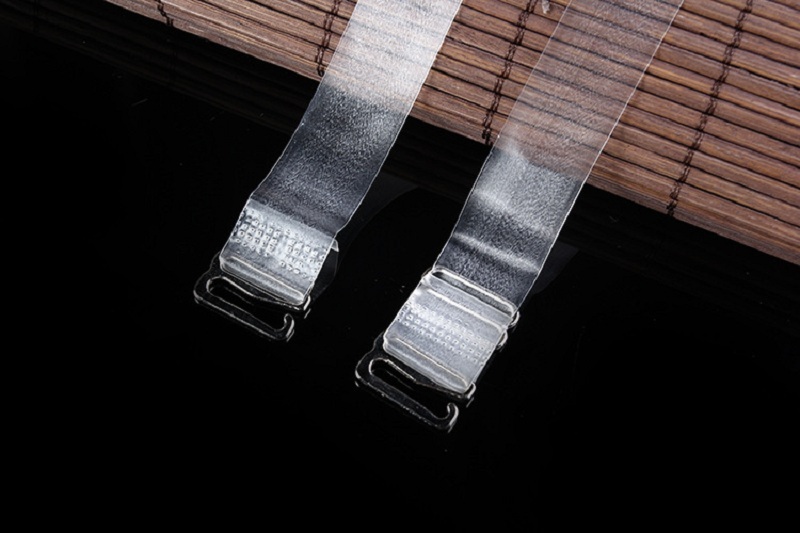 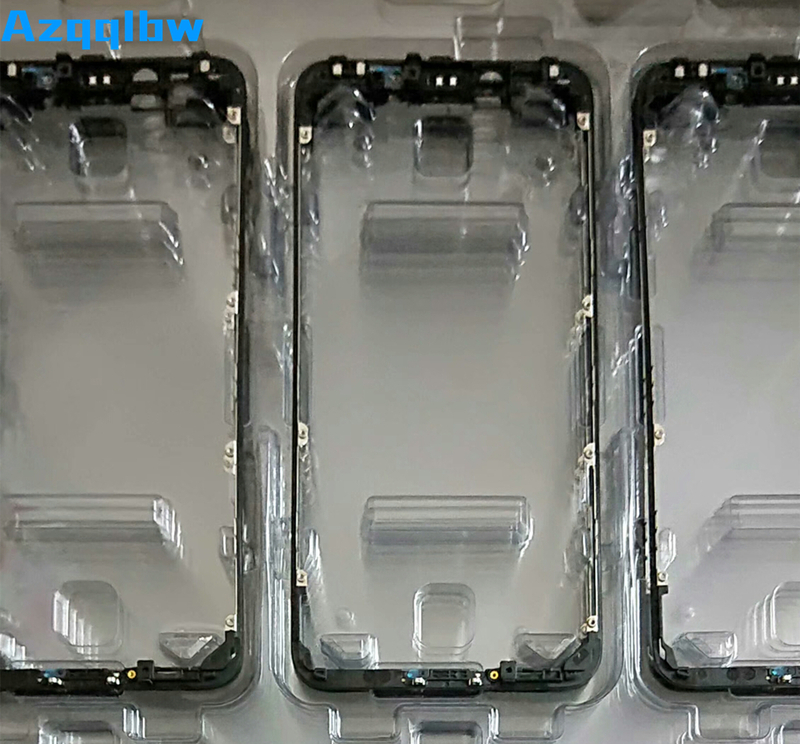 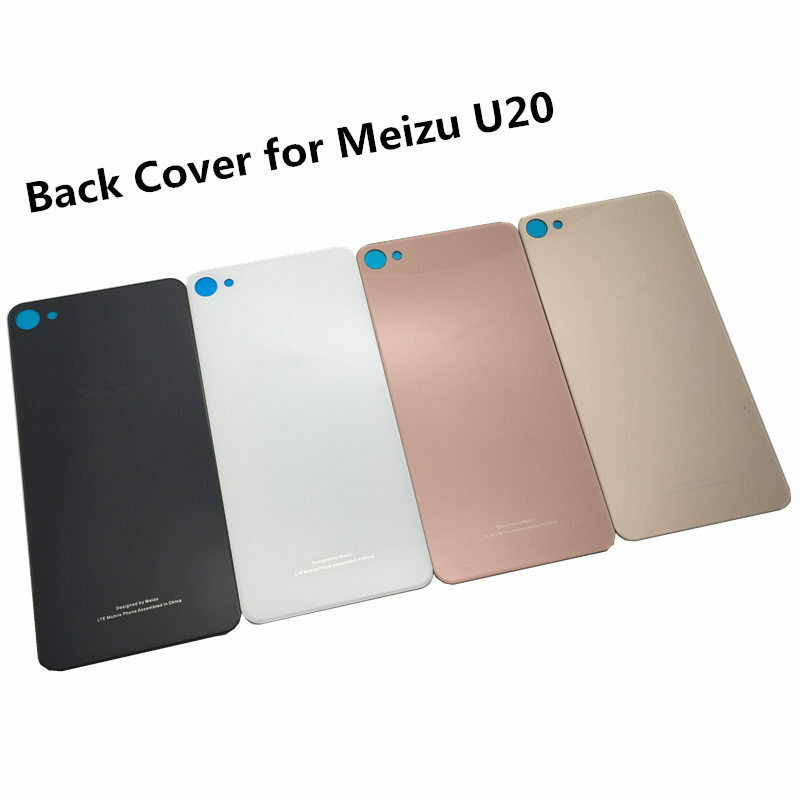 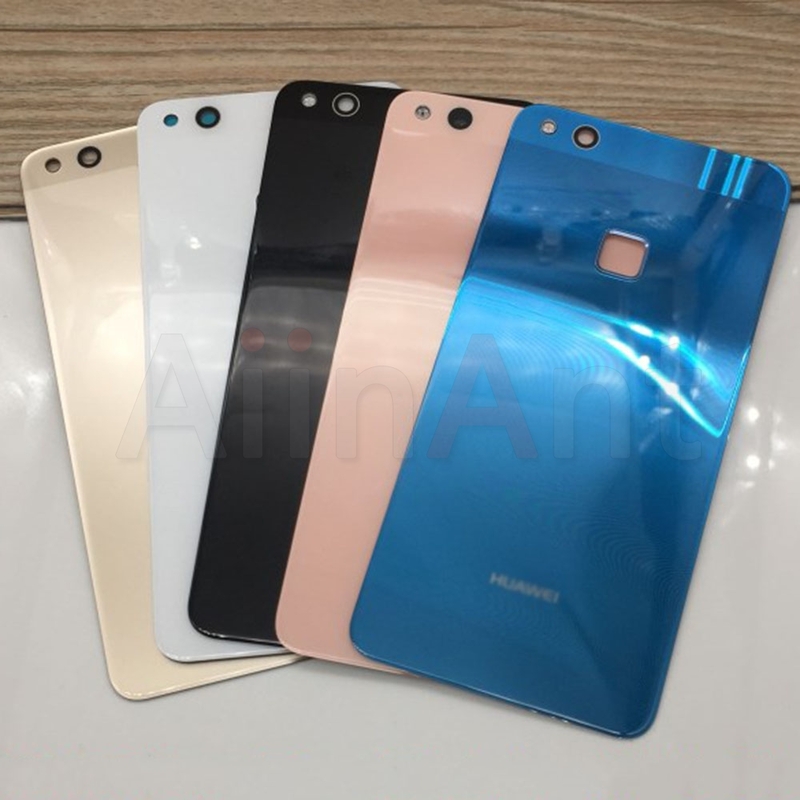 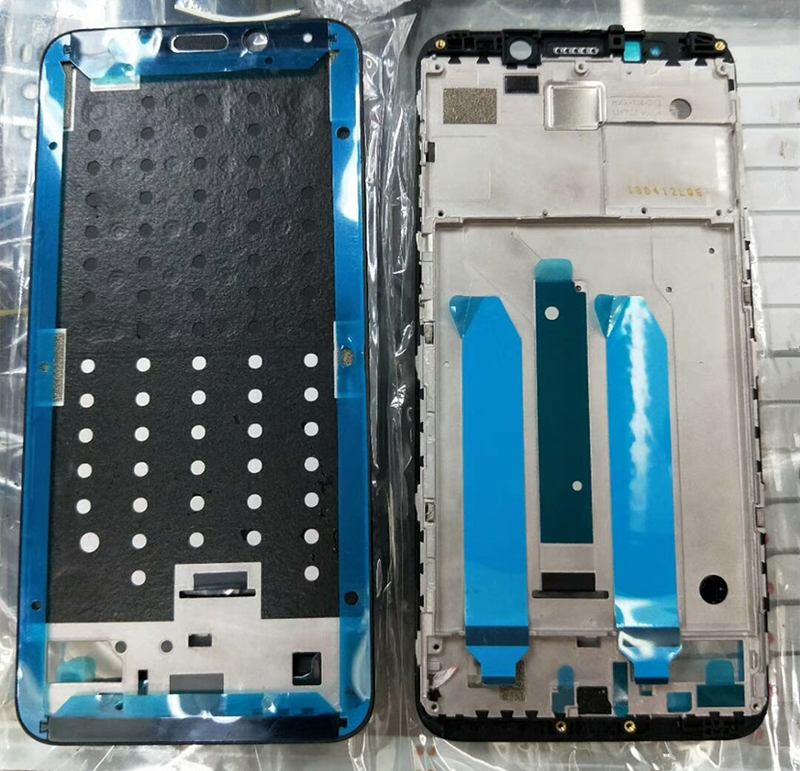 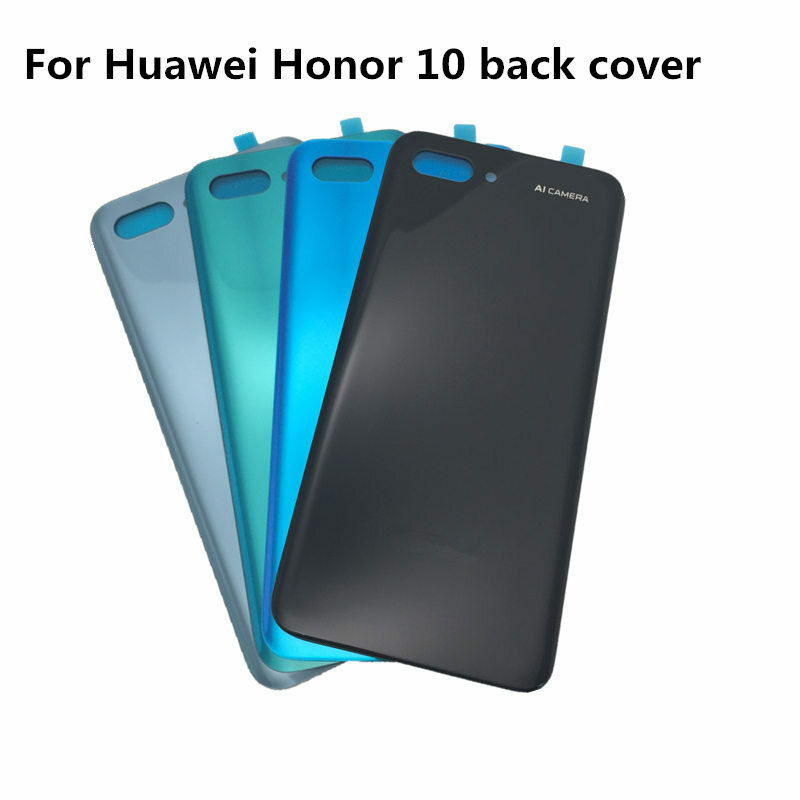 Track your order at any stage of..
Azqqlbw For Xiaomi redmi S2 Front Housing Middle Frame Plate ..
Azqqlbw 5.99 inch For Xiaomi Mi A2 MIA2 Front Housing Middle Frame Plate for xiaomi MI 6X MI6x black/white ..
AiinAnt Original Battery Door Rear Back Cover Glass Case For Huawei Ascend P10 Lite Battery Cover With Sricker Note : (1):Highly recommend professional install . 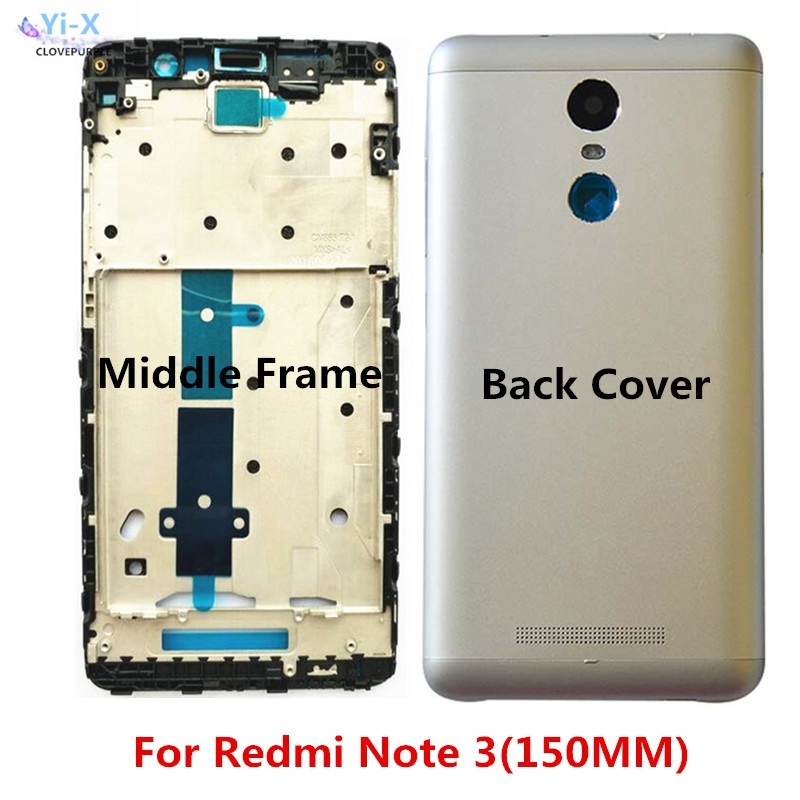 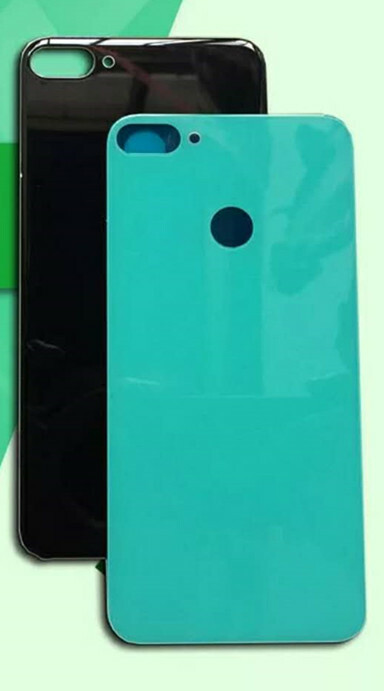 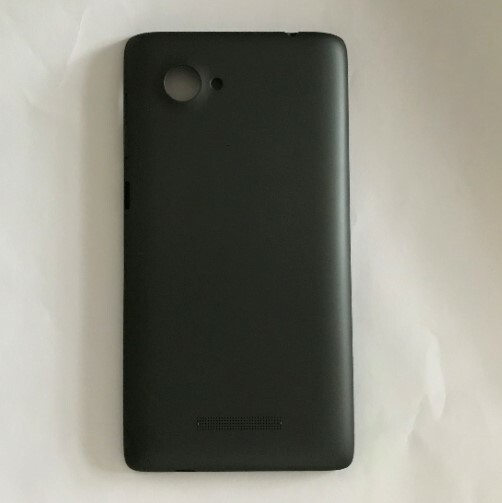 (2):It is highly recommended that the..
New Front Middle Frame Back Door Battery Cover Housing Case For Xiaomi Redmi Note 3 (150 mm) With Power Volume Buttons ..